"Recent advances in LED technology offer tremendous opportunities to reduce electrictity bills and save up to 80% of your lighting costs"
In recent years many consumers have become interested in upgrading their fuse boarad in order to improve safety, energy efficiency and to provide additional power for extensions or building conversions. Contact us to discuss the benefits, and arrange a free quotation. As part of your installation we always carry out a thorough test of your existing wiring, to ensure that everything is in a safe condition. 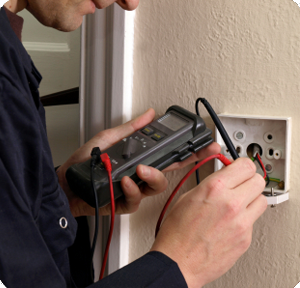 All of our work is carried out by one of our team of experienced electricians. Installations comply with Part P Building Regulation and 17th Edition Wiring Regulations, and we will supply you with the relevant certificates, inspection and testing documents.